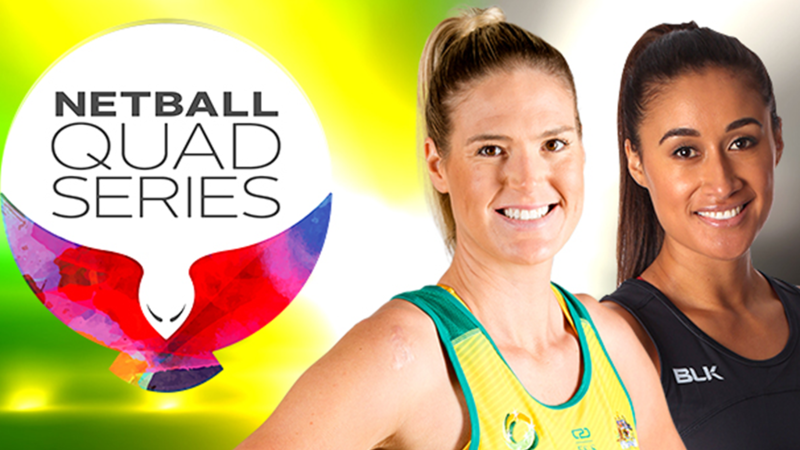 International netball will debut on the Nine Network when the best players in the world are showcased in the NETBALL QUAD SERIES and CONSTELLATION CUP from Saturday, August 26 – LIVE and FREE. 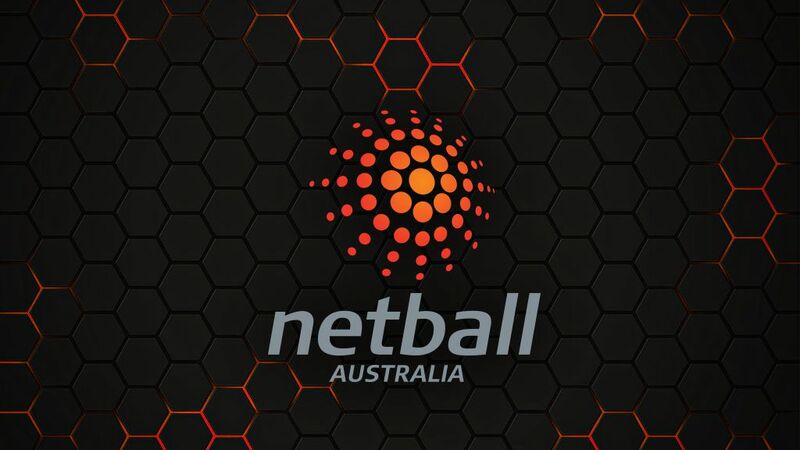 The traditional business model used by many Australian sporting codes – built on selling broadcast rights to media partners – will rapidly evolve towards one focused on revenue sharing, Amanda Laing, Managing Director of Nine, has predicted. 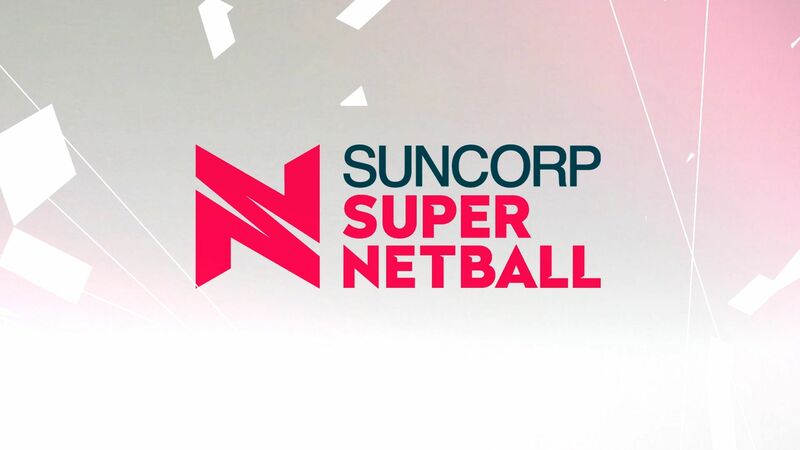 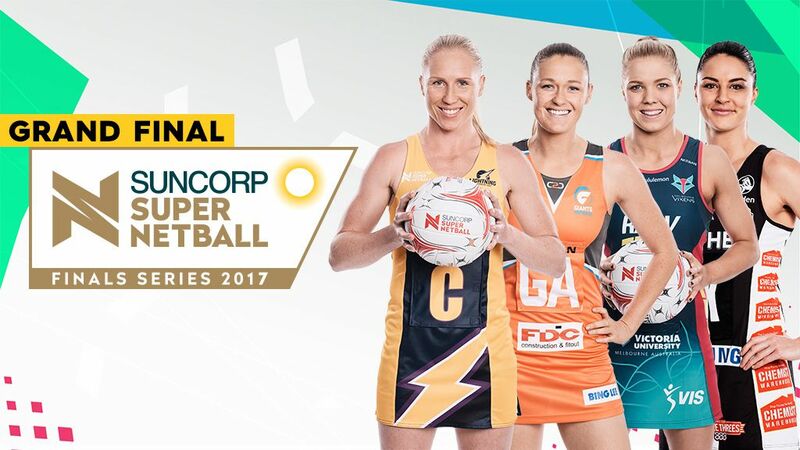 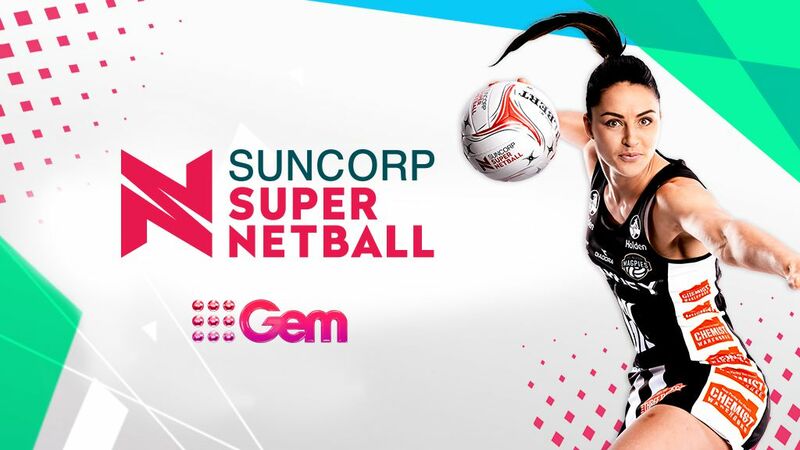 In less than a month’s time Australia will see one of the biggest game-changers in women’s sport when the Nine Network begins broadcasting the all new SUNCORP SUPER NETBALL competition – LIVE and FREE – on Saturday, February 18, from 5.00pm AEDT on 9GEM. 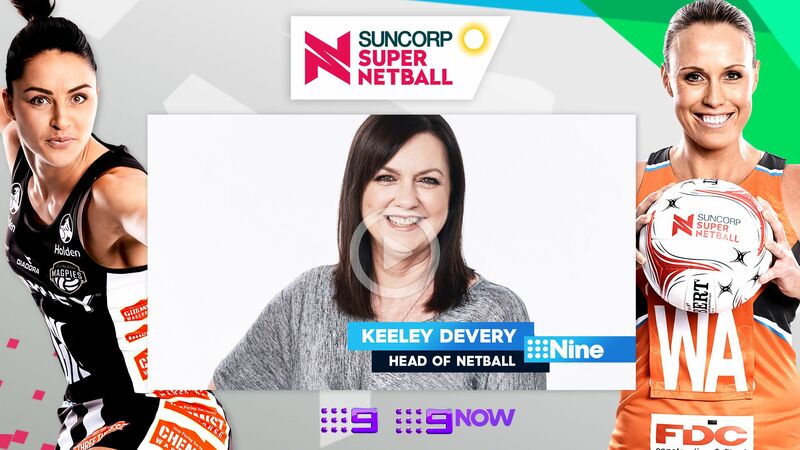 9GEM is the new home of netball. 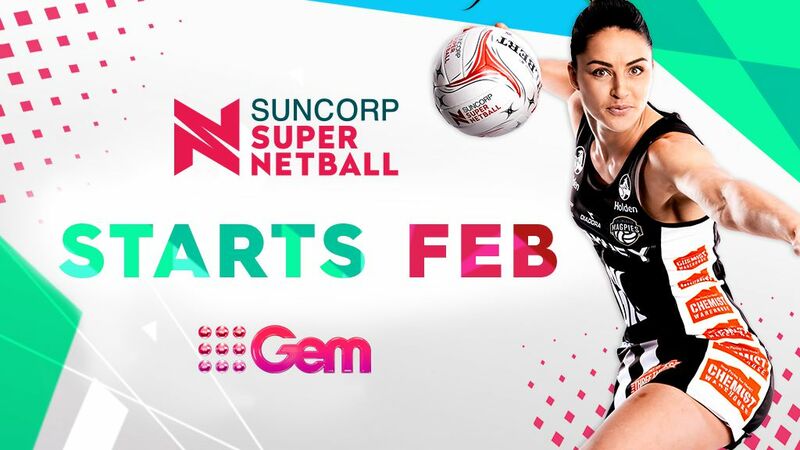 From February 18, Wide World of Sports will broadcast the new-look national league, Suncorp Super Netball, in prime time throughout the season. 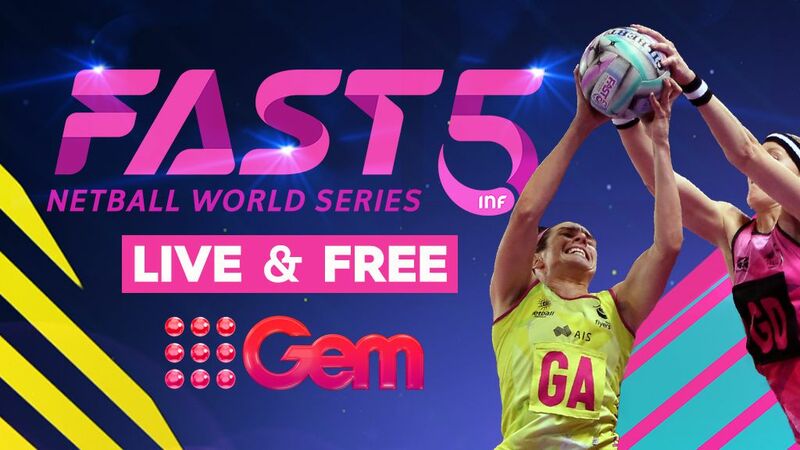 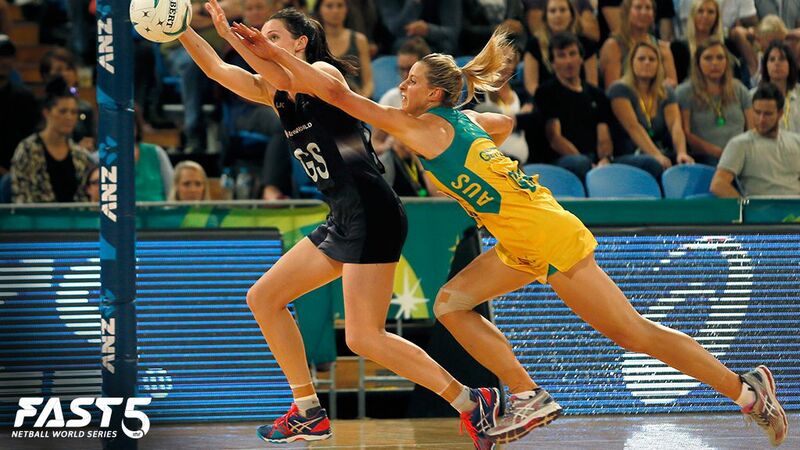 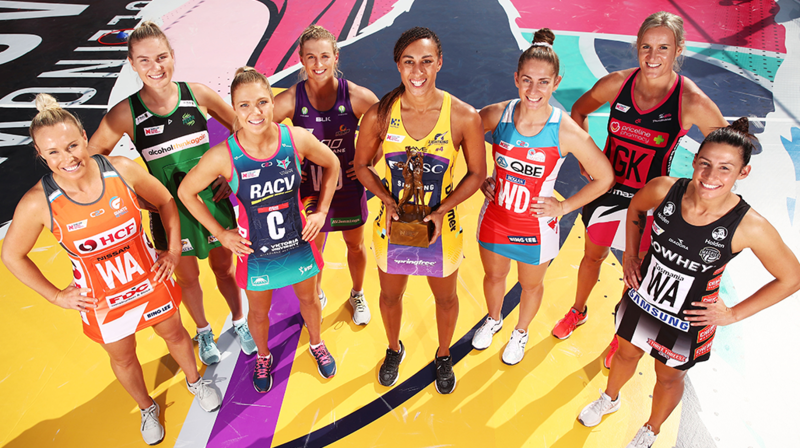 Nine’s Wide World of Sports will bring netball fans the new, action-packed FAST5 Netball World Series live from 1.30pm AEDT on October 29 and 30 on 9GEM.